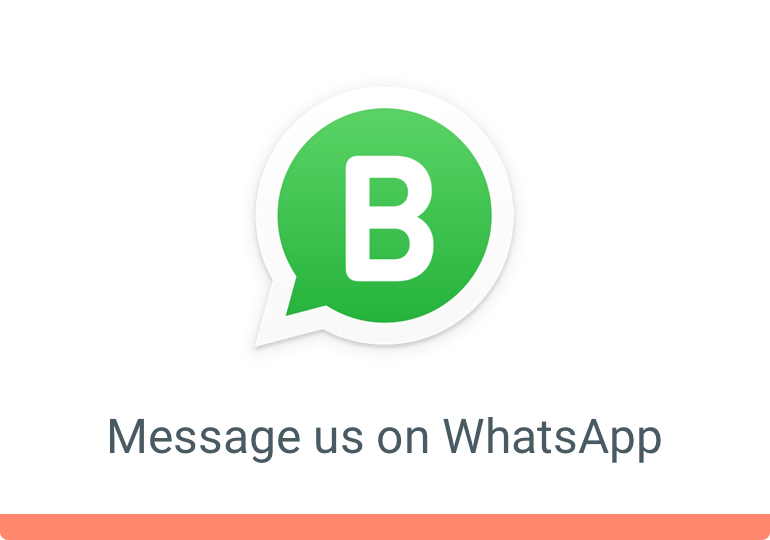 Do you want your customers to contact you through whatsapp messenger? If Yes, in this article you will learn, how to add whatsapp to your facebook ads, following are the step to integrate whatsapp messenger in your facebook ads. Before knowing about the steps, I will explain you why you should use this feature. Whatsapp has more than 1 billion daily active users. Many small/medium business owners use whatsapp for their daily business communication, that’s why Whatsapp have introduced business version, initially it is rolled out in US, UK, Mexico, Italy and Indonesia. Facebook have come up with this feature to help small / medium business owners to improve their customer service, it also helps business owners to create their profile and include contact details and many more in it. In this when user clicks on send message button of facebook ads, he/she will be able to communicate with business owner directly through this advt.